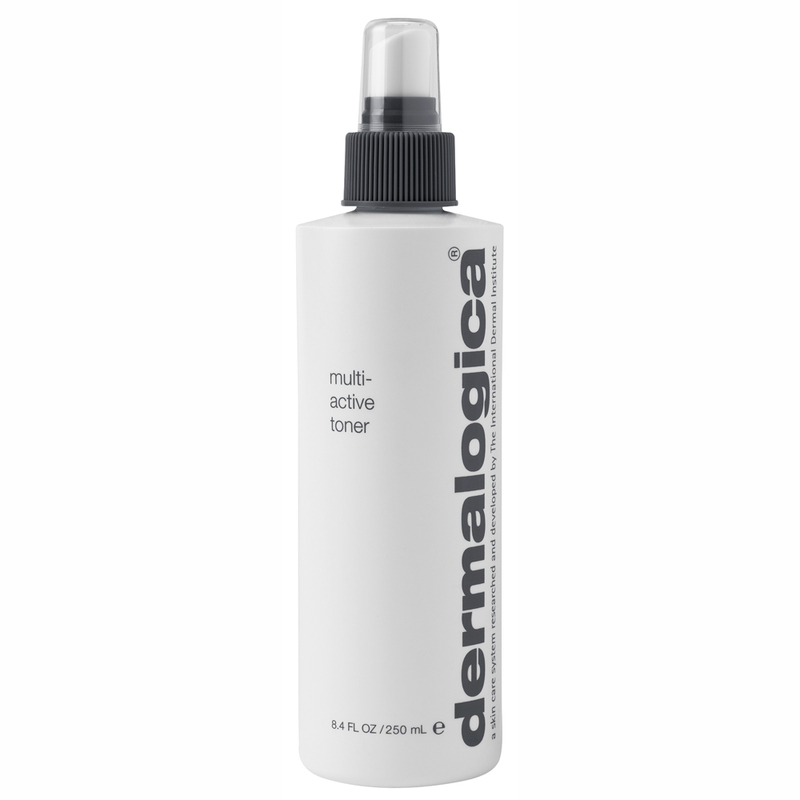 dermalogica - Multi Active Toner. Free Delivery available on all our products. 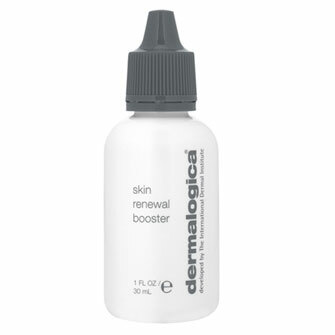 An ultra-light facial spritz that refreshes and hydrates the skin while smoothing the surface. 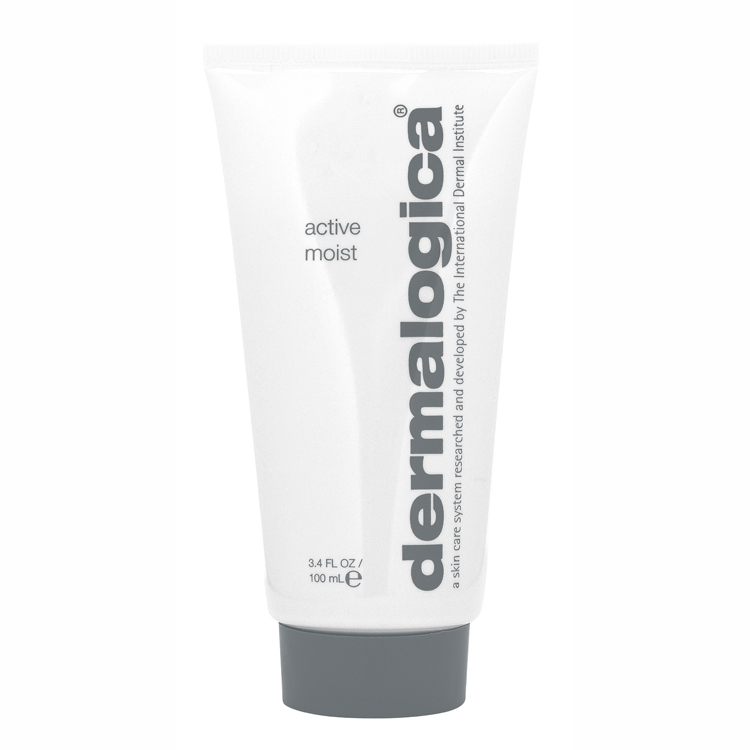 Helps condition skin to prepare for proper moisture absorption. 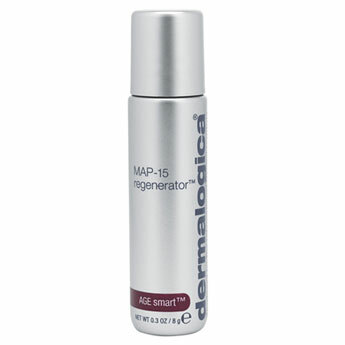 Hygienic, fragrance-free spray provides refreshing, lighthydration after cleansing and may be used throughout the day. 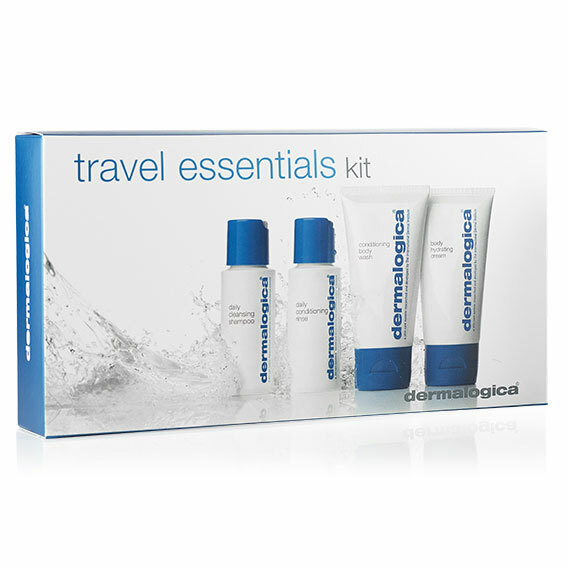 Excellent for men as a soothing after-shave spritz. 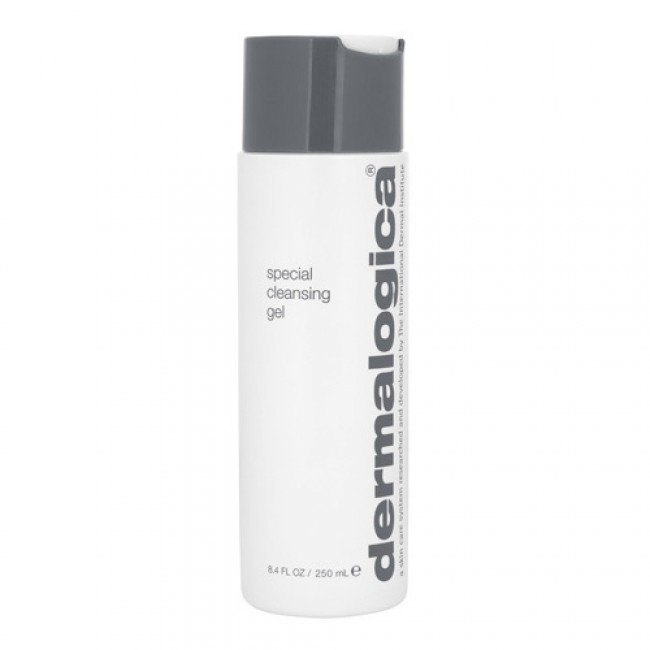 After cleansing or shaving, spray directly over the entire face and throat with eyes closed. 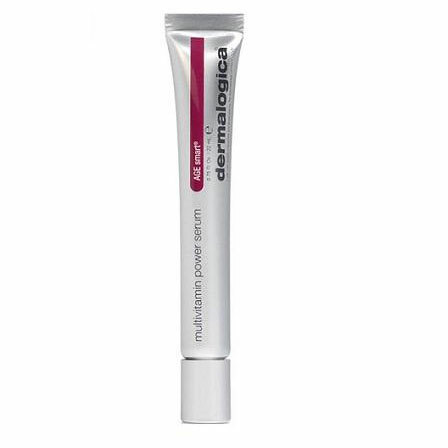 Follow with the prescribed Dermalogica moisturizer. 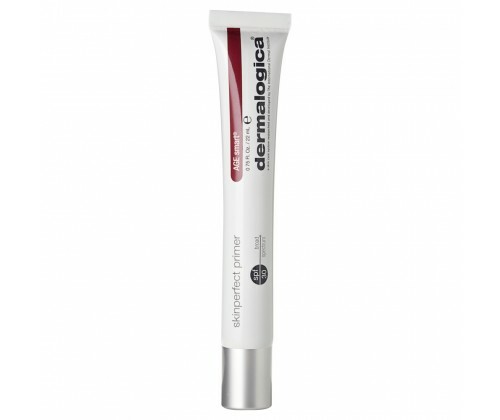 Lavender Extract, a natural antiseptic, soothes and purifies the skin. 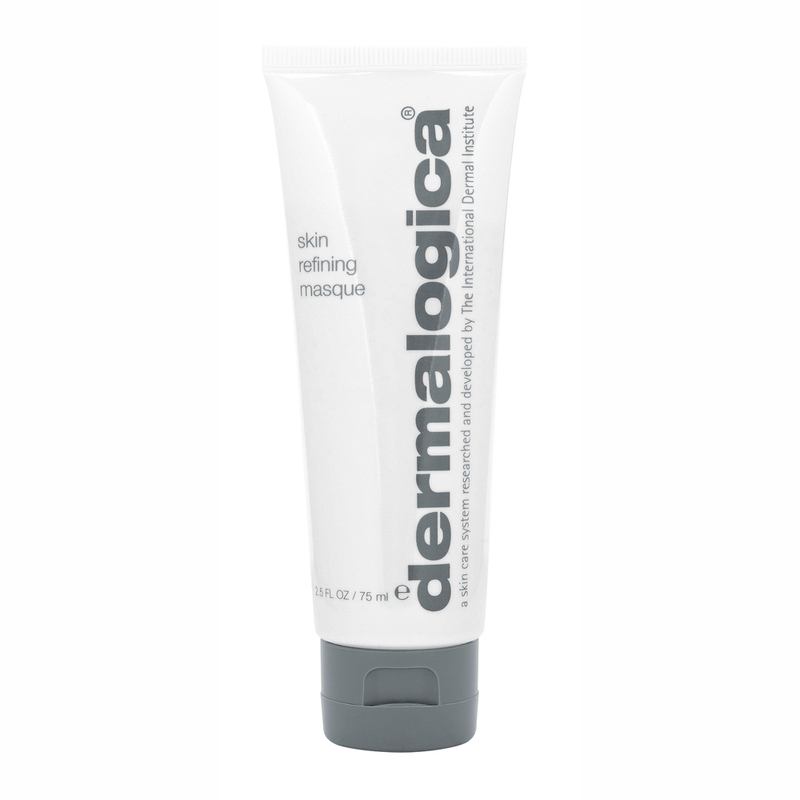 Balm Mint and Aloe Vera cool and soften the skin. 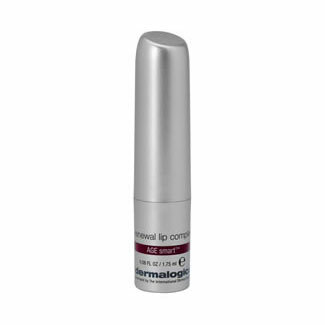 Extracts of Arnica and Cucumber, natural skin fresheners, help condition skin. 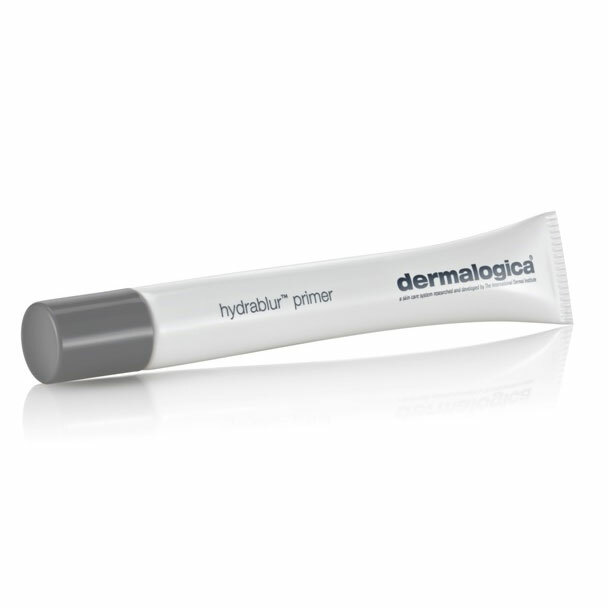 Moisture-binding proteins act as humectants to allow for more effective moisture absorption. 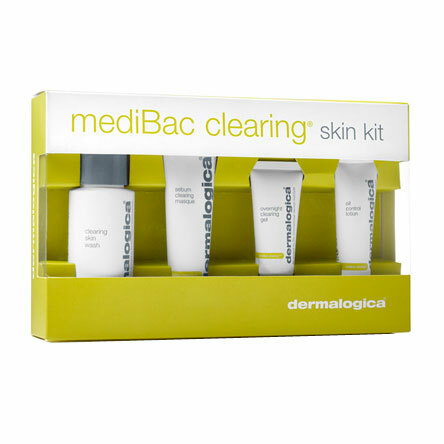 An essential part of my routine leaves my skin prepared for moisturising. 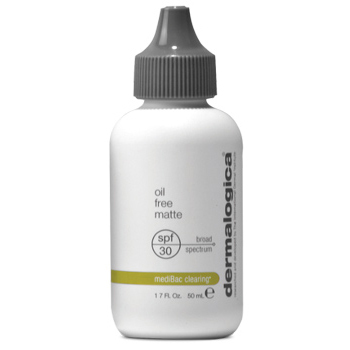 The large size bottle lasts ages and is good value for money.